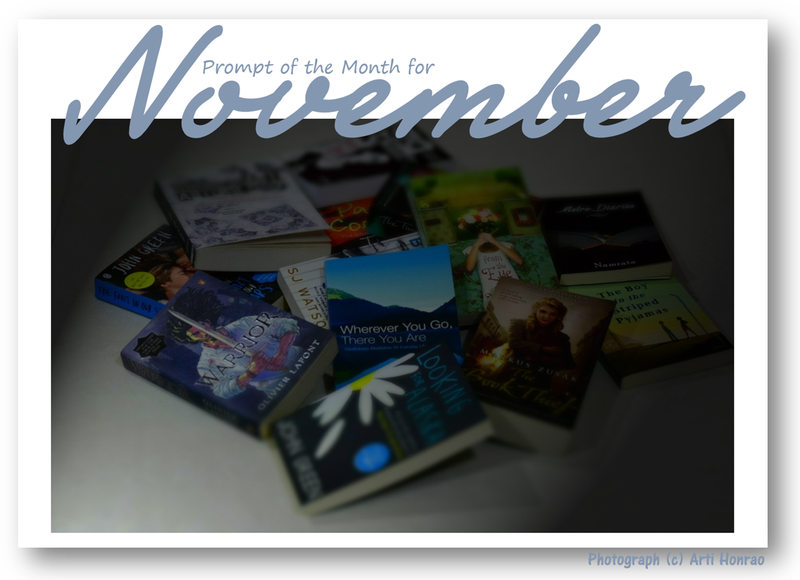 Details on Prompt of the Month can be read here. Last date for submission: 8th November. We all love books. Some like to read them while some like to write them. Have you ever considered that books would want someone to write something ON them? Let's talk books in this month's prompt. We usually receive poems as prompt submissions; let's challenge ourselves and write some non-fiction ON books. However, do NOT limit your thought-horses to the above criterias. It's just for some fun and not really guidelines. The only thing is - IF you write a non-fiction which WE admins happen to like THEN you get a chance to win 500 INR gift voucher of Amazon (that's the usual - yes, we are giving vouchers of Amazon and not Flipkart since there is some voucher using limitation on flipkart) PLUS a little something from the admins. 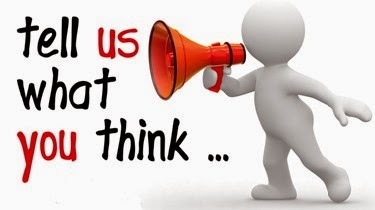 If you do not feel up to the challenge feel free to write poem, short story either ON books or something that includes books in it ... easy enough? Please note: It is mandatory to use one of the above given code for the entry to be considered as valid submission. Thank you, Jeydevi for participating.